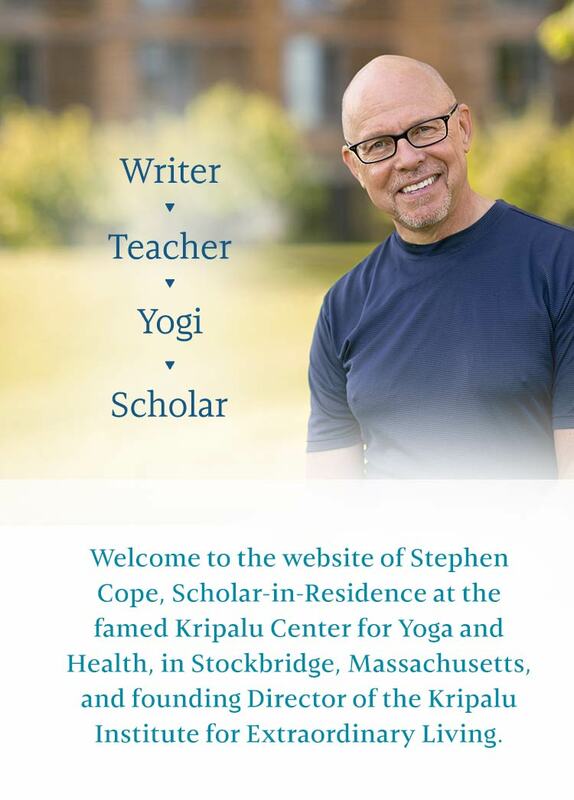 Welcome to the website of Stephen Cope, Scholar-in-Residence at the famed Kripalu Center for Yoga and Health, in Stockbridge, Massachusetts, and founding Director of the Kripalu Institute for Extraordinary Living. 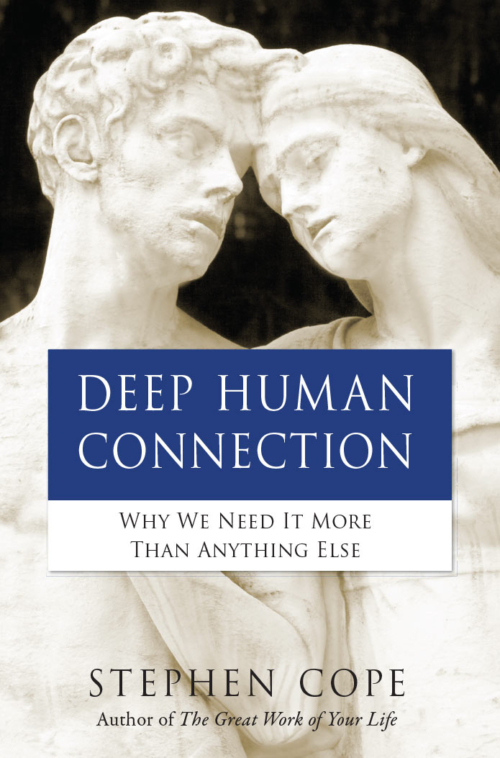 Dear friends and readers: You may notice that the paperback edition of Soul Friends is being published on March 26, 2019, as Deep Human Connection. Why? 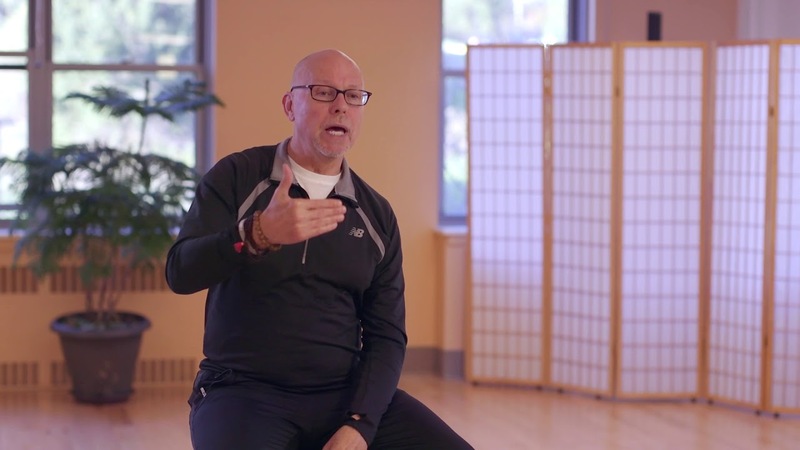 Stephen is well-known in the world of contemplative practice as a teacher who combines intellectual rigor with the powerful direct practices of hatha yoga and meditation. Most students find this to be a very potent combination. 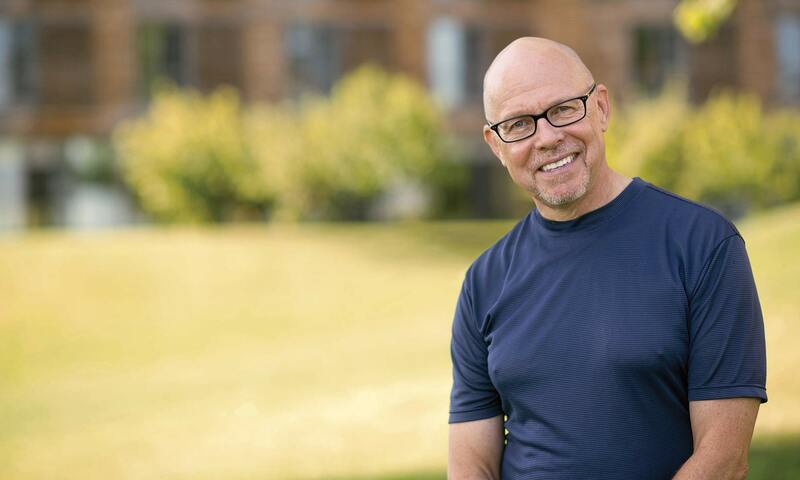 He is trained in many styles of meditation and yoga, but his primary interest is in teaching and developing the subtleties of Kripalu yoga and mindfulness meditation. 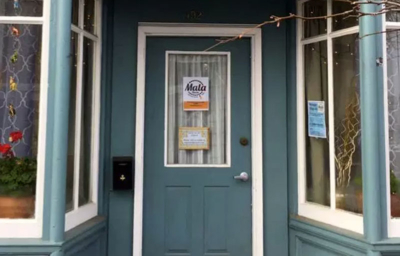 He also regularly teaches loving kindness meditation—or “metta” meditation—with his friend and mentor, Sharon Salzberg, one of the founders of the Insight Meditation Society in Barre, Massachusetts, and an internationally recognized teacher of metta meditation. In addition to weekend-long programs at Kripalu, Stephen often teaches shorter programs, and gives dharma talks at venues around the country. 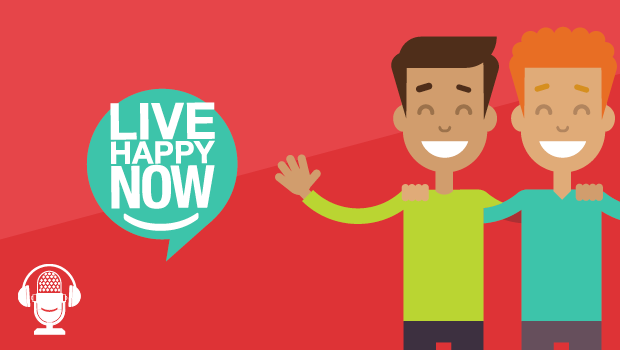 Please check the full teaching schedule for details. 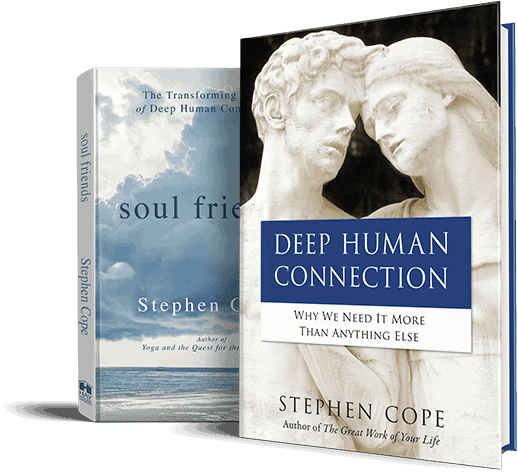 Stephen’s primary interest is in translating the wisdom of the ancient contemplative scriptures into a form that is engaging and useful for mainstream readers. 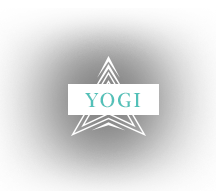 Most American yoga practitioners are not likely to really read the ancient scriptures of yoga—like the Yogasutra, or the Bhagavad Gita. And even if they do read them, none of these documents can really be well understood without the help of a commentary. Every generation creates its own commentaries on these scriptures, of course. 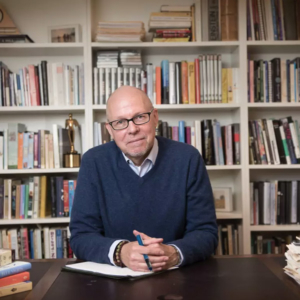 Stephen’s writing combines narrative and exposition in a way that makes these often-obscure early texts come alive. One of the greatest archetypes of the yoga tradition is the jivanmukta—the soul awake in this lifetime. The soul awake. 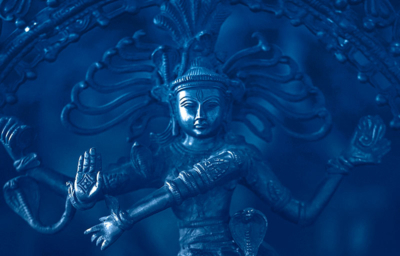 An excerpt from the prologue of Stephen Cope’s book, The Wisdom of Yoga: A Seeker’s Guide to Extraordinary Living. The latest news and media optional secondary headline here.